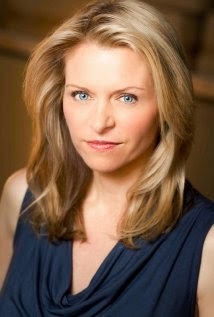 According the IMDB, the role of Dr. Greene will be played by Anne Marie DeLuise. Her resume includes a long list of television movies, several series appearances and a recurring role as Naomi Van Horn on Smallville. Welcome to Team Fifty, Anne! ‘Fifty Shades of Grey’ Trailer Surpasses 11 Million Mark and Counting! The first official Fifty Shades of Grey trailer reached nearly 7 million views within the first twenty four hours it was posted on Youtube. Way to go Fifty Shades fans! The "morning-television-approved" version of the trailer debuted during a live NBC Today show interview with Fifty Shades of Grey star's Dakota Johnson and Jamie Dornan. The complete version of trailer was almost simultaneously posted on Youtube, sending fans to the internet in droves.. and they kept coming, and keep coming. At 8:00 a.m. this morning, the trailer was closing in in 10 million views. At the time of this post the trailer had nearly 11 MILLION VIEWS! That is over a million views in less than 12 hours. So just how does this trailer stack up to other popular Youtube hits? According to The Wrap, as a point of reference, Psy's “Gangnam Style,” which is the most watched video in the history of YouTube with well over 2 billion clicks, only had around 500,000 views July 15, 2012, the day it was first uploaded. Will the Fifty Shades of Grey trailer reach Gangnam style numbers? That remains to be seen. The real question is what does a trailer with over 7 million views in 24 hours mean for the movie, the studio and the box office? Time will tell if Universal and Focus Features will have the same success as The Avengers, but if the fans keep showing support like this it will definitely be breaking some box office records. Three new photos were released from the Today Show's Behind the Scenes interview. We love this picture of Dakota and Jamie dancing on the set. The way she is looking at him is very much how E.L. James describes Ana looking at Christian in the book. Sam and Jamie look to be discussing the scene that is taking place in Christian's office. Jamie and Dakota taking direction from Sam while sitting in Charlie Tango. We love seeing these behind the scenes pictures! It makes this entire experience of watching our favorite book coming to life on the big screen actually seem real. Did Dakota's "Fluffer" Comment Make Mr. Grey Love Her Smart Mouth or Make His Palms Twitch? That Was Too Naughty For T.V. While Natalie was interviewing Jamie and Dakota on the set of Fifty Shades, the interview took a turn that was just too naughty to show on television. When Dakota says, "Jamie has a fluffer," the look on his face is priceless! Natalie not knowing what the word means only seemed to further his embarrassment as he laughed and covered his face with his hands. It was a very funny moment that showed the playfulness between Dakota and Jamie. Natalie Morales went to Vancouver during the filming of the highly anticipated movie, Fifty Shades of Grey. She sat down with Jamie and Dakota to discuss their chemistry and their "sexual acrobatics" as Jamie and Dakota described it. There is definitely great chemistry between Jamie and Dakota. It's the kind of fun, flirty, easiness that usually translates to screen perfectly. Watching them joke and tease each other, and Natalie, makes you want to see more of them. Jamie and Dakota were in New York today, live on the set of NBC's Today show. Watch Savannah Guthrie's interview with the stars of the Fifty Shades of Grey film and see what Jamie had to say about doing the interview shirtless and Dakota joking about how it felt to do romantic scenes with him. Fifty Shades of Grey will be released in theaters February 15, 2014. Follow us on Twitter and Facebook for all of the news and information surrounding Fifty Shades of Grey. 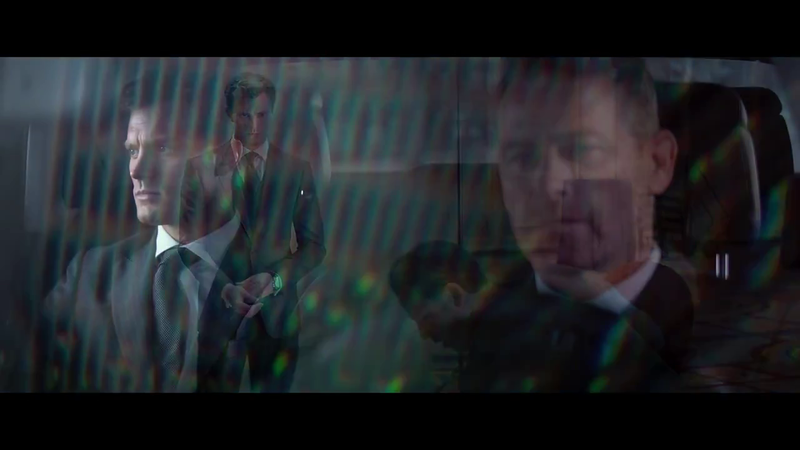 These officially released stills from the Fifty Shades of Grey trailer are beautiful. The cinematography of these scenes is almost breathtaking. E.L James did such a wonderful job creating extremely vivid imagery of each scene in the book and now Sam Taylor-Johnson has literally brought those words to life on our screen. This officially released movie still of Ana finding Christian playing piano in the middle of the night is visually stunning. This photo of Christian Grey leaning over his piano, looking so haunted, torn and broken is such a "Fifty" moment. All of these stills feel like the story has jumped off of the page and on to our screen. From Ana looking so enamored with Christian, and him retrieving a blindfold from a drawer in the playroom and beyond, our Fifty Shades of Grey fantasies are literally coming to life. We are more anxious then ever to see this movie. If today's trailer and these official stills are any indicator of how GREYT the entire movie is going to be... TEAM FIFTY has clearly knocked it out of the park! Who's ready to see the Fifty Shaded of Grey trailer on the big screen? Fifty fans all over the world have watched the trailer online at least FIFTY times today and will surely watch it FIFTY more before the day is over. But wouldn't it be even better to see this trailer on the big screen? 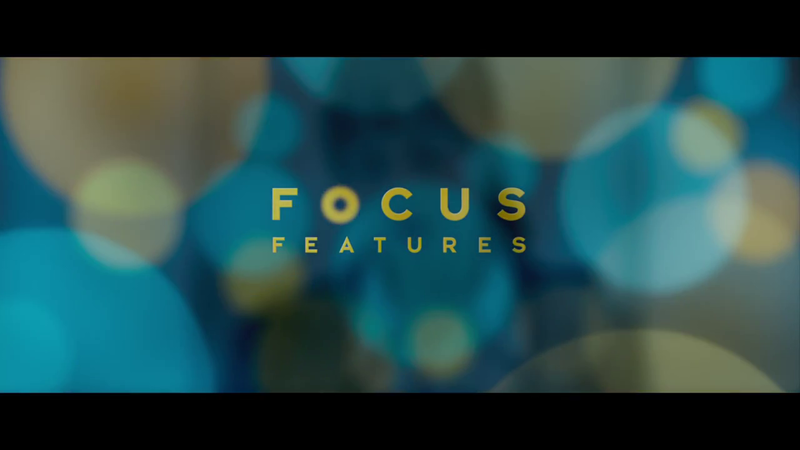 According to Universal Pictures and Focus Features you can see the trailer on July 25, 2014. "The first trailer for FIFTY SHADES OF GREY, for which Beyoncé recorded a new version of “Crazy In Love.” The global launch of the trailer was preceded by this morning’s TODAY appearance by the film’s stars, Jamie Dornan and Dakota Johnson. 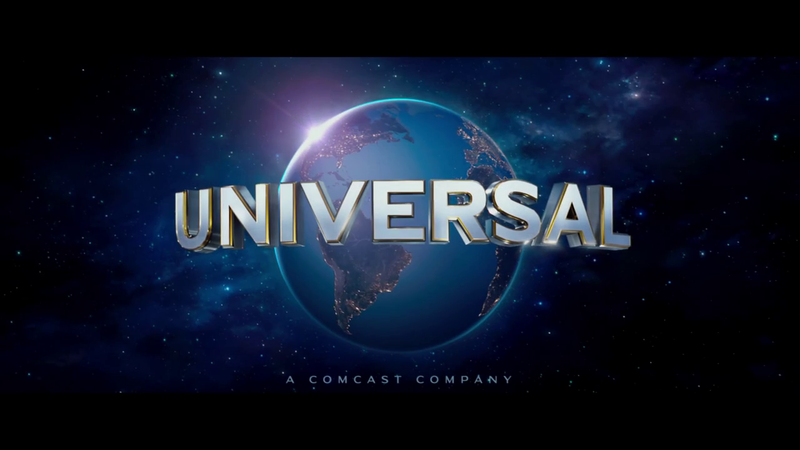 The trailer will be in theaters tomorrow, July 25, before screenings of Universal’s LUCY. FIFTY SHADES OF GREY is in theaters everywhereFebruary 13, 2015." Fifty Shades of Grey will be released in theaters everywhere February 13, 2015. Watch the first official Fifty Shades of Grey trailer and see the screencaps. The first official trailer for the Fifty Shades of Grey, the bestselling book has turned into the most anticipated movie of 2015, is finally here! 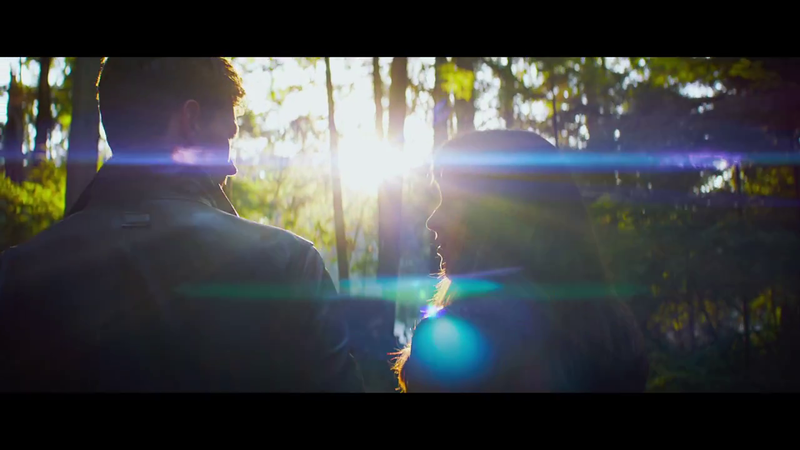 If the rest of the movie is as amazing as the trailer, it will be beyond amazing but the wait might literally kill us! How many times have you watched the Fifty Shades of Grey teaser clip that Beyonce posted on her Instagram Saturday night? The first Official Fifty Shades of Grey Trailer will be released on Thursday, July 24 but in the meantime, you can watch it here again and see over 70 screencaps we've posted. This is going to be a very exciting week with lots of news, the trailer and behind the scenes footage. Like us on Facebook at Fifty Shades Film and follow us on Twitter @FiftyShadesFilm so you can be sure to get all of the up-to-the-minute details as it happens.